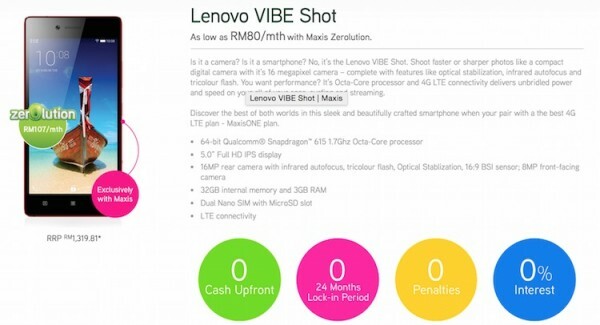 Maxis has just added another device to its newly announced Zerolution device plan, the Lenovo Vibe Shot. 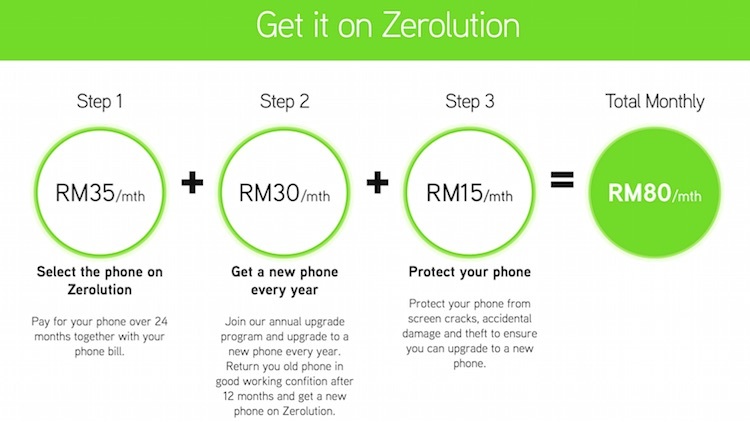 Get the device from as low as RM80 a month, and change to a new phone after 12 months with no extra cost at all. The breakdown of Zerolution for Lenovo Vibe Shot is as follow: Pay RM35 a month for the phone, RM30 a month for Zerolution so you can swap for a new phone after 12 months, and an additional RM15 a month for device protection to ensure you are eligible to change to a new phone after 12 months (optional). After one year, you will be able to upgrade the device, and start a new Zerolution cycle. The total cost after 12 months is RM960. The catch? You must pair the device with a MaxisONE postpaid plan – MaxisONE 98/128/158/188, that comes with unlimited calls and SMS to all networks. You will also need to return the old phone in order to get a new one after 12 months. 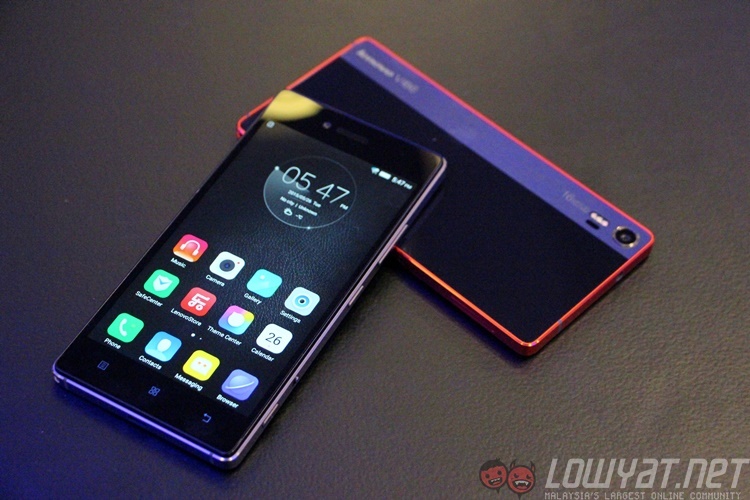 The Lenovo Vibe Shot was launched in Malaysia just last week. It is a mid-range Android smartphone powered by a Qualcomm Snapdragon 615 processor with 3GB of RAM and 32GB of internal storage that is expandable up to 128GB via microSD card. It has a 5” full HD IPS display, LTE, 2900mAh built-in battery, and runs on Android 5.0 out of the box. But what makes the Vibe Shot turn heads isn’t just the specs alone. The device is a camera-centric smartphone, designed to look like a point and shoot camera. There is a 16MP BSI rear camera with infrared autofocus system, OIS, six-elements lens, and tri-colour flash. To top that off, there is also a 2-stage manual shutter button located on the side, and a manual camera mode for the pros. The front on the other hand, is equipped with an 8MP shooter. Check out our hands on post to find out more about the device, or visit Maxis now to find out more about its Zerolution or contracted bundles.